Are you a local business in Lancashire or looking to host a business event or seminar in and around Lancashire? At the Avenue Hotel we can help you in all your business needs. 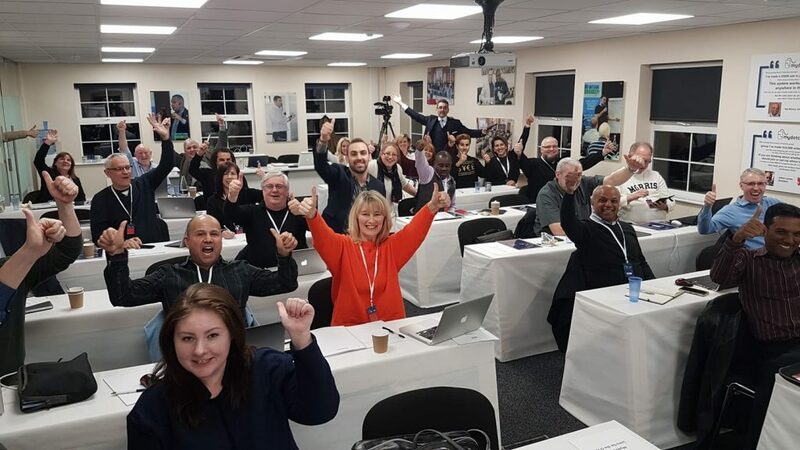 Our state of the art seminar training facilities can hold up to 50+ people and we can provide food and drink to suit all budgets from £5-£10 a head or more. We currently serve My dot com business in all there hotel needs including accommodation and food along with a “MDCB” stay, including personalised menus etc. So please enquire above or take a look around at some of the amazing images and testimonials from our guests.